Iran's foreign minister says the US is waging "economic terrorism" against the Islamic Republic by employing restrictive measures that are troubling the relief efforts targeting flood-stricken people across the country. 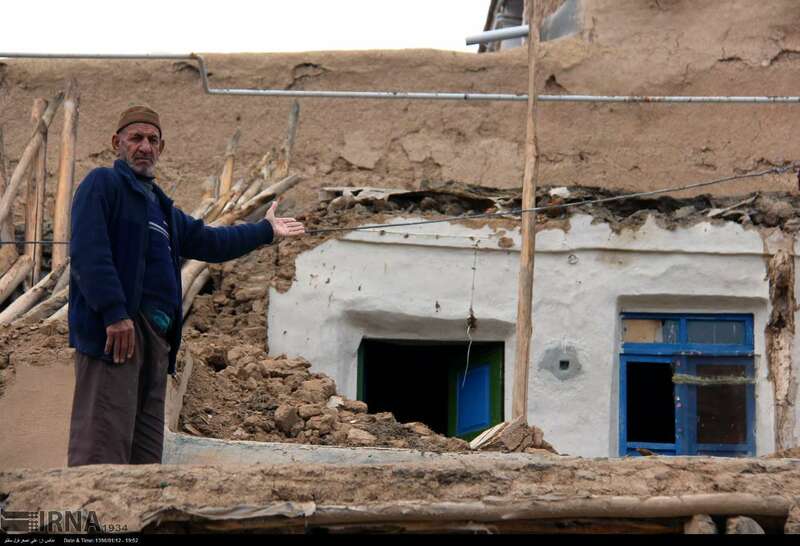 Mohammad Javad Zarif tweeted the remarks on Monday, saying the sanctions are "impeding aid efforts by Iranian Red Crescent to all communities devastated by unprecedented floods. Blocked equipment includes relief choppers." "This isn't just economic warfare; it's economic TERRORISM," he added. Zarif also reminded that the economic restrictions, which Washington is deploying against Tehran under the banner of "maximum pressure" is "flouting UNSC Res 2231 & ICJ ruling." In October 2018, the International Court of Justice (ICJ), the UN's principal judicial organ, ordered in response to a lawsuit filed by Iran that the United States had to halt the unilateral sanctions it has re-imposed on "humanitarian" supplies. 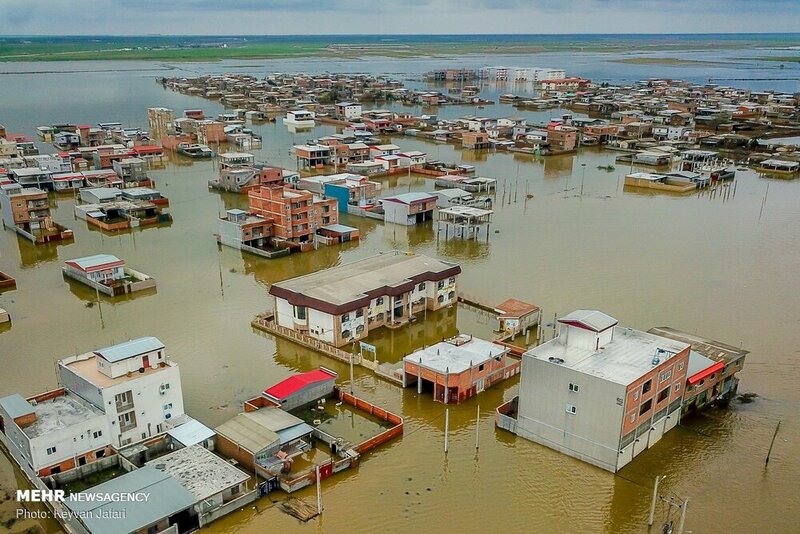 Washington's refusal to relieve its bans comes as countrywide flooding, unleashed by heavy downpours on Iran since March 19, has killed scores of people and has pushed relief and rescue organizations to the utmost. A day earlier, Zarif had said that Trump was grasping "at every straw" to portray his failed policies on Tehran as a success. "Only thing proven is that he rejoices over the misery that he thinks he has imposed on ordinary Iranians," the top diplomat tweeted. "Like his predecessors, he will learn that Iranians never submit to pressure," Zarif, however, added.